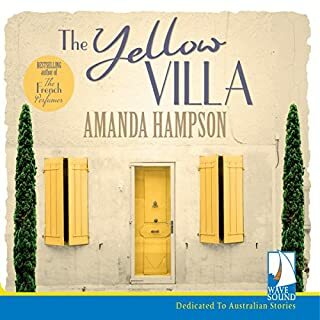 Mia and Ben, an Australian couple in their early 30s, have relinquished one dream and embraced another, selling their Sydney flat and purchasing an old yellow house in the picturesque village of Cordes-sur-Ciel in southwest France. They soon meet sophisticated neighbours Dominic and Susannah, a British couple in their 60s who welcome them warmly but whose own relationship is in crisis. Mia and Ben are immediately starstruck and impressed by their lavish hospitality. However, things with Dominic and Susannah are not what they first seem. I thought the narration was really well done. It would not be easy trying to simulate British expats in France as well as Australians - particularly Australians attempting to learn French (which was spot-on I'm sorry to say). The story was a good one. 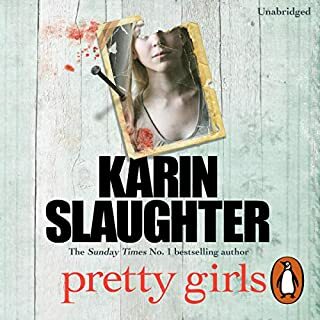 My only slight problem was that it climaxed rather late in the book and then the wrap-up was a bit too quick and neat. Overall I enjoyed the book but it's not one I'm going to tell my friends is a 'must read' (or 'must listen' in this case). 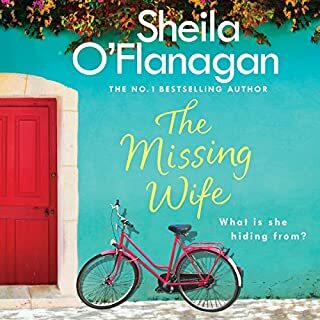 This is the first Sheila O'Flanagan book I've read. I got so involved with this story my heart was racing at times. 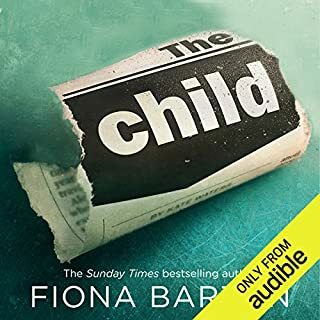 Had to keep listening well past bedtime in the last chapters - wouldn't be able to sleep otherwise. I'm now deciding on which Sheila O'Flanagan to listen to next. The protagonist in this book is so different from your normal heroine. Beautifully written book that had me snorting with amusement sometimes and on the verge of tears at others. Was dying to know what had happened in her past to make her the way she was. 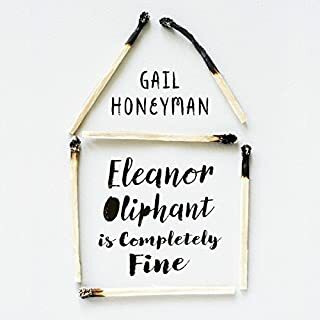 Hope to see many more books from Gail Honeyman. Really enjoyed this book. 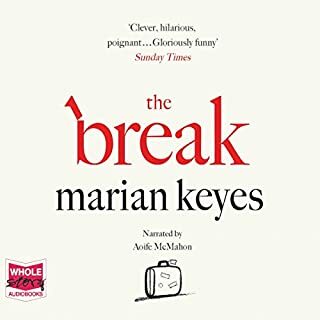 Marian Keyes' writing style is very entertaining. She delves into the complexity of relationships with great humour. I will be searching out more Marian Keyes books to read. Loved the story, the characters and the narration. Stayed up way too late to finish it. My favorite combination of writer and performer. Such an interesting and varied selection of characters and a well-constructed story. Thought it was a tiny bit long and drawn out in places but generally really enjoyed this book. Thoroughly enjoyed this beautifully paced book but was so impressed with the narration. 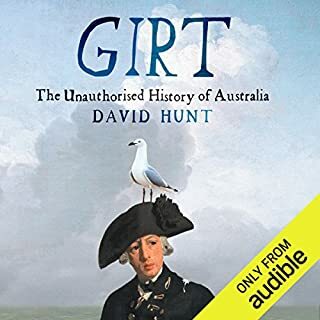 Possibly the best in my Audible experience. Gruesome but compelling. Too disturbing for bedtime reading. 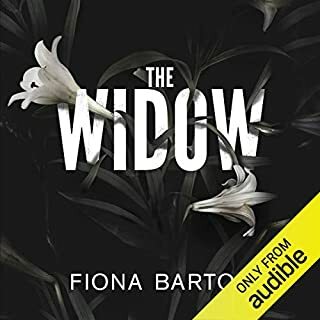 Good story and well read by both the narrators. 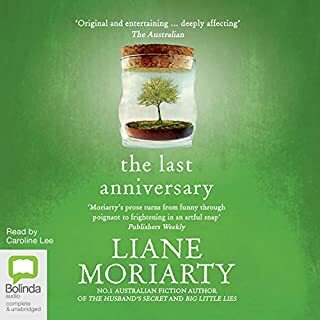 It's always a pleasure to read Liane Moriarty books and I love the way Caroline Lee reads them. 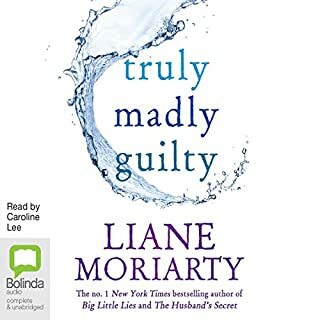 I have read all Liane Moriarty's books and am just waiting for the release of a new one. I'm no history buff by any stretch but I really enjoyed this book. Full of very Australian humour and interesting facts. I could definitely study history this way. This book deserves its success.